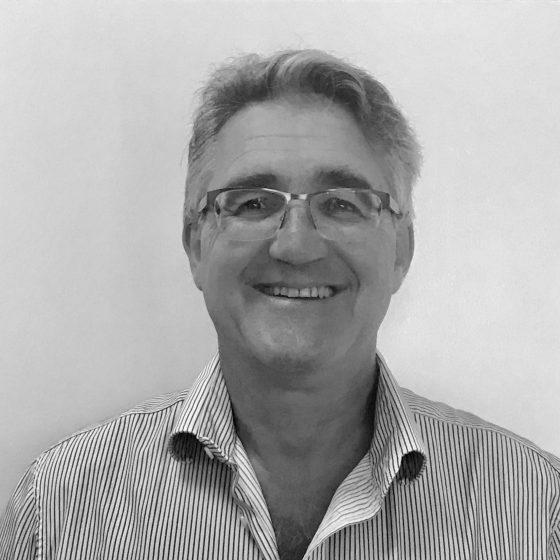 Prior to joining Symbion, Mr. de la Motte was Head of Business – Africa, for Group Five Construction Limited, a major South African listed construction company with extensive operations on the African continent. Mr. de la Motte was also the Managing Director of the SMEIP Division of Group Five Construction and spent 14 years at Group Five on various African construction projects as a Contracts Director, Contracts Manager and Project Manager. He also ran Group Five’s West African operations as their General Manager for three years. Mr. de la Motte has a finance degree from the University of the Witwatersrand in Johannesburg, South Africa. He also holds a B. Comm (accounting) degree as well as an MDP Certificate from Unisa School of Business.